Bollywood's powerhouse performer Ranveer Singh has been selected to be honoured with the prestigious Dadasaheb Phalke Excellence Award 2018 for his path-breaking performance in Padmaavat. Apart from receiving critical acclaim, Padmaavat is still reigning as the highest grossing film of 2018. Helmed by Sanjay Leela Bhansali, the film stars Deepika Padukone, Shahid Kapoor and Ranveer Singh in prominent roles. 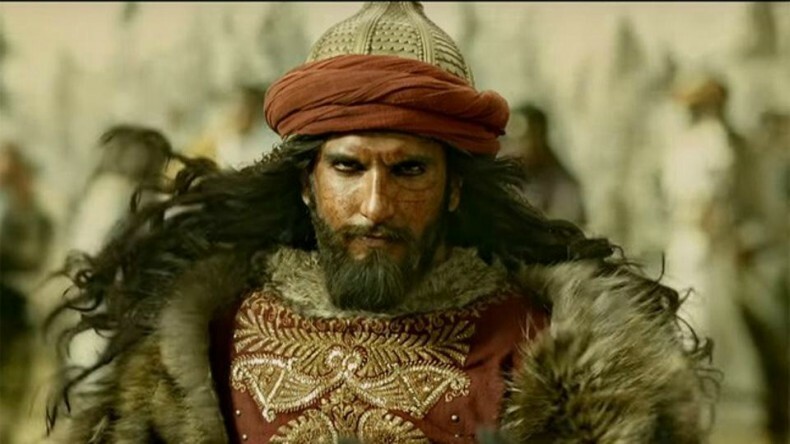 Despite a nation-wide protest against Padmaavat, the film not only made its glorious entry into the Rs 300 crore club but also is still reigning as the highest grosser of 2018. Apart from Ranveer, actor turned producer Anushka Sharma, who has produced films like NH10, Phillauri and Pari under her production banner Clean Slate Films, has also been honoured with Dadasaheb Phalke Excellence Award for her contribution in Indian Cinema through powerful films that have broken stereotypes in Bollywood. Also Read: Jacqueline Fernandez won’t be a part of Housefull 4 courtesy Sajid Khan?